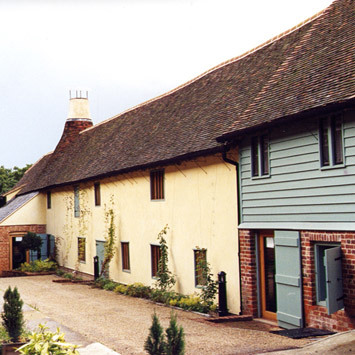 Great Dunmow Maltings is a Grade II* listed building which was derelict and on the At Risk Register in 1996. 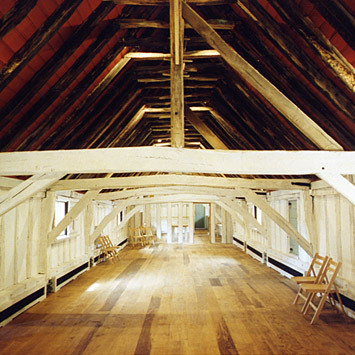 The building was acquired by The Great Dunmow Maltings Preservation Trust, which was a charity set up to save this important building. We designed a proposal to transform it into a dual purpose building, which could be used by the local community for corporate hire, and as a living walk-through museum of the 16th century maltings industry. The building works involved careful conservation methods, repairing the frame and mullioned windows, with subtle introduction of new services to allow the building to be accessible and usable. 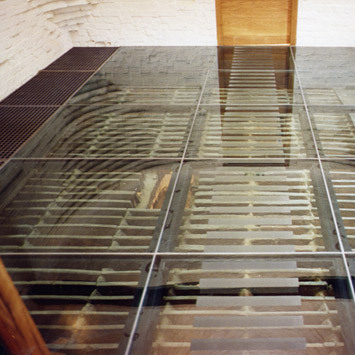 Great Dunmow Maltings is open to the public on Saturday and Sunday between 11.00am and 4.00pm. Our restoration and conversion of the Maltings has won 3 awards: the Civic Trust Access Award, sponsored by EH, the Royal Institute of Chartered Surveyors Award (Building Conservation Category) and the RIBA Spirit of Ingenuity Award.